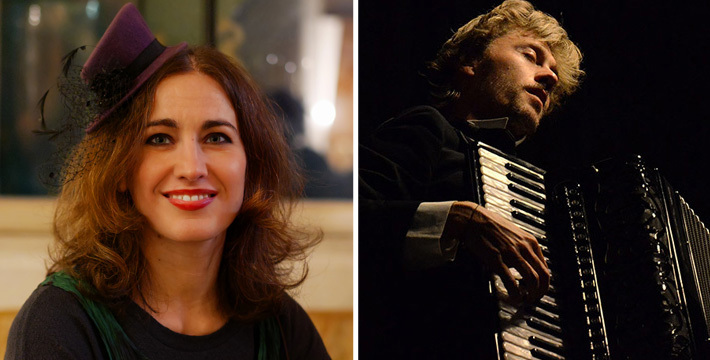 Guerra di baci (Love in the 16th and 17th Century) originated from conversations Marina and Michael (“Amoroso Foco” Ensemble) had during a concert tour together in Istanbul, Turkey in 2009. The common goal of finding lesser known works from this unusual era in music and the desire to highlight the strong relation between words and music were what sparked their connection. 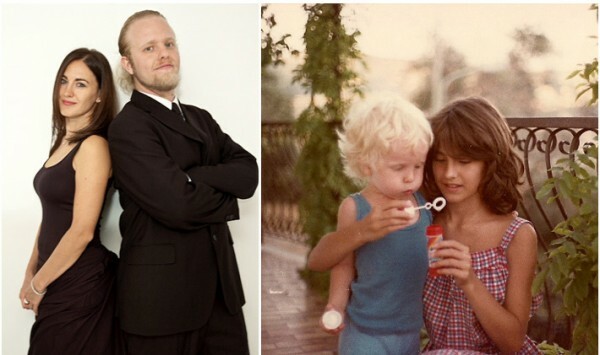 Since beginning their collaboration, their differing personal styles have helped keep the ideas behind the ensemble fresh and created a constant search for a richer understanding of this important repertoire. The Baroque aesthetic always placed emphasis on the power of the emotions and the states of the soul. It exaggerated every detail to produce drama, tension, exuberance and to show how love and madness are strongly connected! 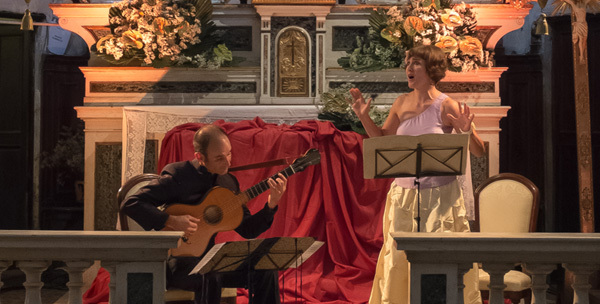 In this exceptionally well-crafted program, the audience will be carried into a world of passion and folly in the baroque period, both Italian and that of other countries. 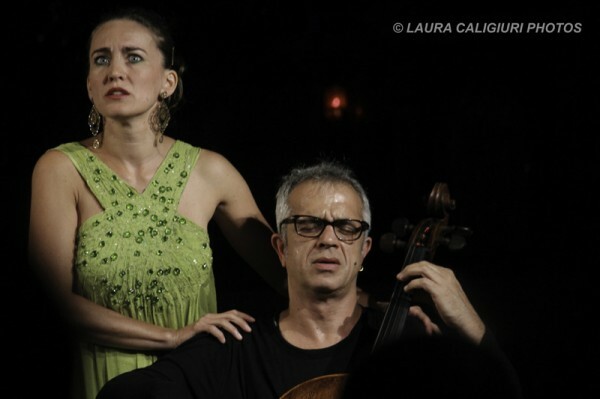 Marina and Nicolò Bartoli Compostella, brother and sister, soprano and baritone, began to sing together as children, moving comfortably between the levity of Musicals to the rigor of Classical music. 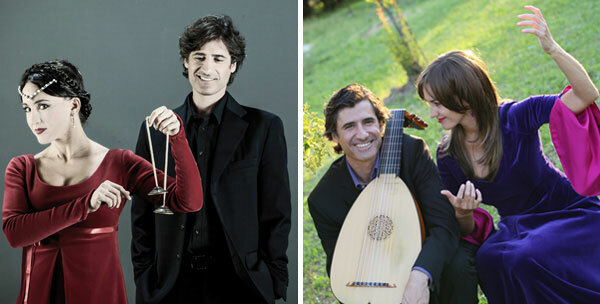 Continuing their academic studies, Nicolò at the “G.Verdi” Music Conservatory in Milan, and Marina at the “C.Pollini” Conservatory in Padova, the siblings soon teamed up again as a Duo in spite of having very different repertoire, Marina having specialized in Baroque and Nicolò in Belcanto opera, their meeting point being Classicism. 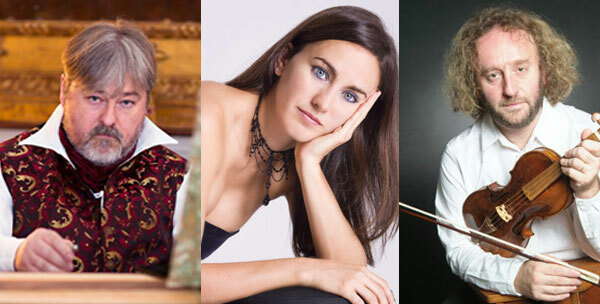 A refined selection of Cantatas and Sonatas, taken from the vast repertoire of secular music by Haendel and Vivaldi.